– Hey, I’ve just learned that NASA is sending yet another spacecraft to Mars. And we can put your name on it! How cool is that? – Why is it always Mars? Aren’t they bored already? Mars, Mars, Mars… but there are so many other planets, dad! – Well, I don’t know. Maybe it’s because close to us, and not that hot. And logistics, you know. So many things to discover. – Always Mars. Why? I don’t understand! For the curious reader, this is about the the Insight Mars Lander mission of NASA, and “Another Chance to Put Your Name on Mars“. If you want to send your name, or your child’s, you can visit https://mars.nasa.gov/participate/send-your-name/insight. There are already more than 1 million names registered! 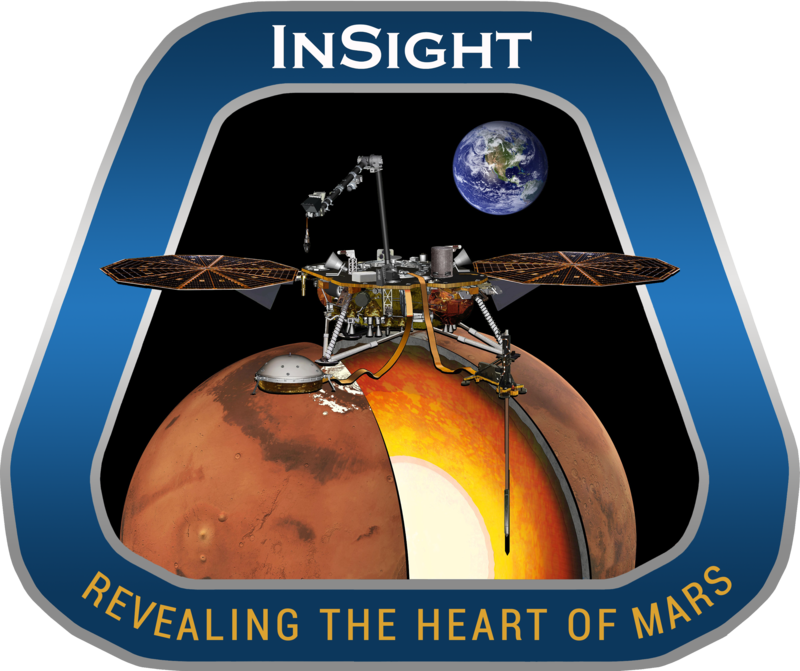 According to Frequently Asked Questions, you can see the photograph of the microchip on which your name will be etched at the following web addresses: https://mars.nasa.gov/participate/send-your-name/insight/learn/.